Doors to Korea’s shopping malls are widely open, welcoming shoppers from all around the world. For 42 days from January 18 to February 28, the Visit Korea Committee is hosting 2018 Korea Grand Sale. 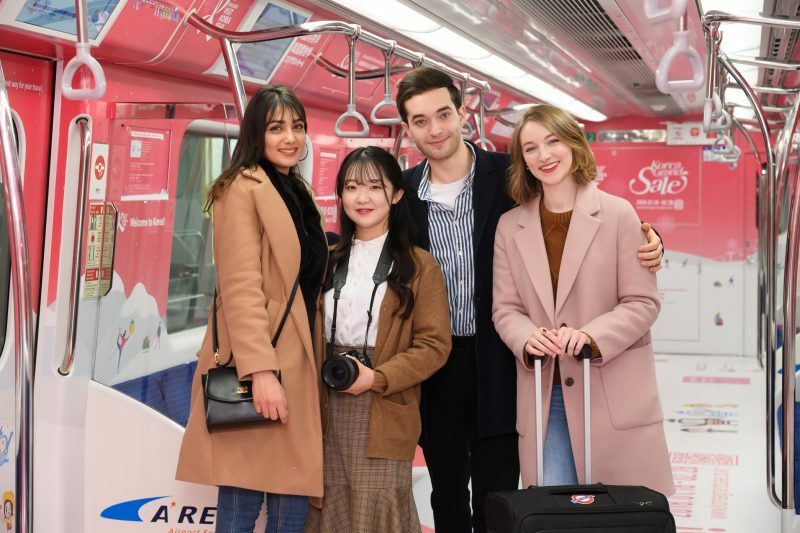 With more than 700 companies and 52 thousand stores participating this year, Korea Grand Sale is held as the biggest shopping and tourism festival for foreign visitors to Korea. Businesses from various industries, including airline, accommodation, shopping, beauty, food, and entertainment will offer discounts and special events. Moreover, a mobile tourism interpretation information center will be operated to provide free interpretation service during the festival period, to make shopping experience in Korea more convenient and pleasant. Celebrating the coming 2018 PyeongChang Winter Olympics, foreigners traveling to Gangwon Province can enjoy free shuttles to the area by taking G-Shuttle or K-Travel Bus. In addition, foreigners who visit the event center with a receipt of over 300,000 KRW during the event will win a chance to win a 37.5-gram gold medal. Find more information about the festival on the official website.